632 Shadows Lane Ste B. 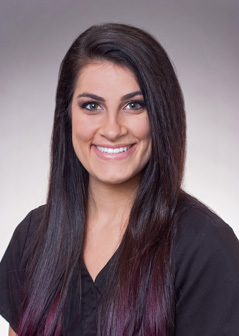 Always there with a friendly smile, Alyssa loves helping our patients feel confident in moving forward with the dental treatment they need, and to maintain their optimal oral hygiene. 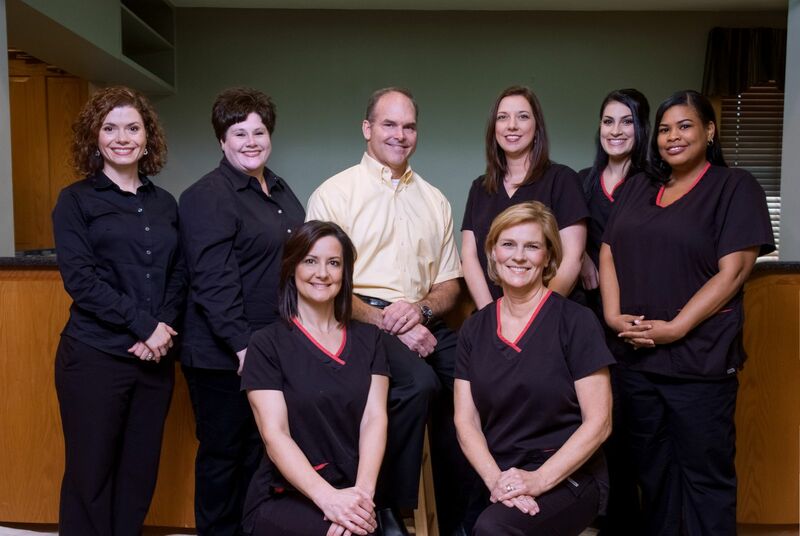 She’s been with us since 1995, and has developed strong relationships with many of our patients and their families. Alyssa looks forward to their visits as a time to catch up with friends, as well as scheduling their treatment and hygiene appointments. She answers the phones and handles our accounts receivable. Alyssa also reviews our financial arrangements with patients, and ensures each patient is able to maximize their insurance benefits. Happily married with a young son, Alyssa loves spending time with her family and going to church, which she says is the highlight of her weekend. She also enjoys cooking, physical fitness, and painting, and is a Louisiana licensed massage therapist, as well. Working with our patients, getting to know them on a personal level and building long-term relationships with them while we keep their mouth healthy and smile beautiful, is what Ashley loves about her day. Greeting patients when they arrive for their visit, she always has time for a quick chat and to answer any questions a patient might have. She also schedules and confirms appointments, processes insurance claims, and is in charge of public relations for our practice. Ashley shares her life with her husband and three children. She teaches religion classes to second-grade students to prepare them for their first communion. An avid gardener, Ashley loves working in her flower beds. 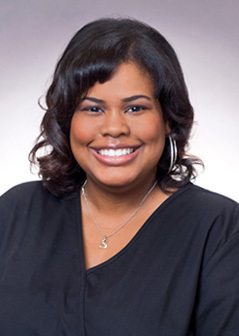 Always focused on providing a wonderful dental experience for our patients, Chante loves creating healthy mouths and giving patients the confidence they need to smile, while getting to know them. She assists Dr. Ventress during dental procedures, and provides him with support while also caring for the patient, talking with them about what the doctor is doing, and ensuring they are comfortable and relaxed. Chante is an aesthetic and temporary expert, with many hours of continuing education in restorative dentistry. Chante has two sons, both of whom play soccer, so the family spends a lot of their free time traveling to watch the boys play. She loves those trips. Chante also enjoys going to the beach and is enthusiastic about eating great food. Jenee enjoys getting to know our patients and learning about their lives and interests. She’s always smiling and loves that her day is filled with interesting conversations. As a hygiene assistant, Jenee cleans and prepares the hygienists’ rooms, sterilizes the instruments and tools, restocks the rooms as needed, and performs various administrative tasks. She says she likes working with and observing the hygienists as they care for patients, learning more about their profession and how to deliver the best patient care. Jenee is interested in attending school to become a dental hygienist, so she’s joined our practice to gain experience and insight into the dental field. Meeting new people and building strong relationships with them, while helping them attain great oral health and a beautiful smile, are why Stacey loves working in the dental field. 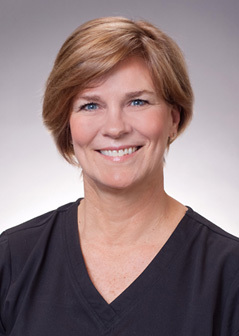 She’s particularly skilled at helping patients understand the importance of having a healthy mouth and how to keep their teeth and gums in great shape. In addition to providing chairside assistance to Dr. Ventress while he cares for patients, Stacey is also our Lab Coordinator. She schedules appointments, as well. When she’s not at work, Stacey enjoys shopping, traveling, and spending time with her wonderful husband & new baby. Every day, Yancine works with our patients to help them reach and maintain the highest level of oral hygiene. 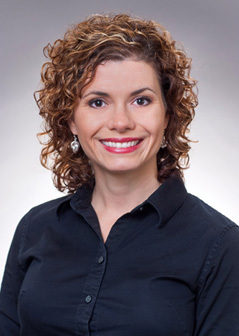 She spends time talking with patients about their hobbies and lifestyle, so she can find the right solutions to their home oral hygiene needs, solutions that work for them. Skilled at connecting with each patient, Yancine enjoys their conversations and the friendships that develop as she updates their medical history, performs an oral cancer screening, and cleans their teeth. While she’s delivering patient care, she also educates patients on how to keep their mouth healthy between visits. A mother with three grown children, Yancine enjoys sewing and re-purposing old furniture. 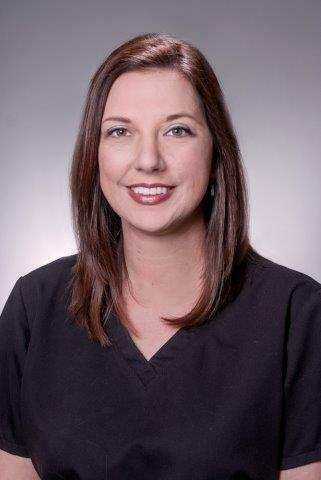 Jessica Smith is a Registered Dental Hygienist and a graduate from Lousiana Science Center School of Dentistry. Jessica has over 10 years of clinical hygiene experience and was a dental assistant for 5 years prior to her hygiene degree. Jessica brings her expertise and education to each patient for them to reach and maintain their highest level of oral hygiene. 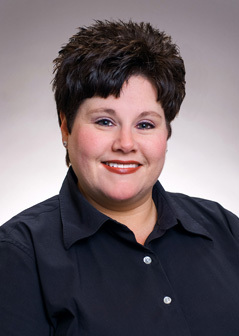 She enjoys talking with her patients and catering to their individual dental care needs. Jessica served as the Vice President for the Greater Baton Rouge Dental Hygienist Association the year of 2015-2016 and now the current President. 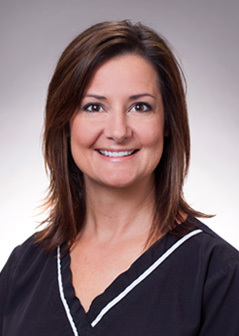 She is also the Regional Coordinator of the Louisiana Oral Cancer Foundation. She volunteers free public oral cancer screening events to raise awareness for oral cancer. She organizes the Baton Rouge Oral Cancer Walk/Run for Awareness to provide education, raise awareness, help provide funding for research, and patient supporting services. 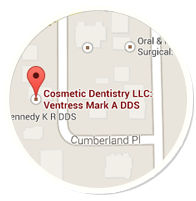 In 2014 she received the Sunstar Award for Registered Dental Hygiene Distinction.